Famous for its charm and beauty, Olde Oakville or Old Oakville depending on where you are from, is the ideal location for those who want a laid-back lifestyle whilst still being in the midst of all the action. Just within a short distance to the Downtown area and nearby some of the best restaurants in GTA, this area of Oakville which is nestled along the shores of Lake Ontario bustles with gift shops, amazing bake shops, boutique clothiers, and plenty more commercial establishments. Those who love to shop would surely feel at home at GTA neighbourhood. With the luxury home sales market booming for buyers and sellers this year, it's clear that there's a big demand for luxury in Oakville and the GTA. Here we're going to look at some of the hottest trends that luxury buyers are looking for in 2015. We hope you enjoy and maybe even get inspired! Looking for an ideal Oakville neighbourhood to build or hunt for your custom-built home? Look no further than Morrison! Below, we’ll talk about what makes Morrison the number 1 choice for millionaires, growing families and successful young professionals. Sit tight and find out what you’ll love about this neighbourhood. Who doesn’t dream of owning an elegant mansion? We’re sure almost everyone does; especially when the mansion comes with 25 silver-grey globe hand-blown chandeliers, 36-foot-tall entry foyer, fully automated floor-to-ceiling retractable glass walls, museum-quality finishes, and a bronze butler sculpture! You’ve read that right, this modern Beverly Hills luxury home is state-of-the art, timeless, and near perfect, just what most people would want in a dream luxury home. With winter in full swing, what better time of year to gather everyone indoors and host a dinner party! In our latest infographic, we've taken the guess work out of how much or how little to prepare in advance. 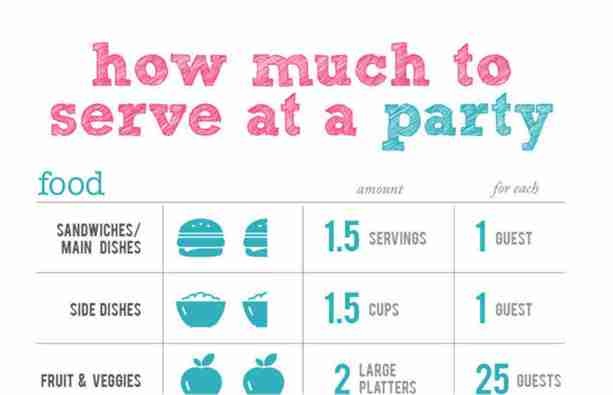 No more bowls of leftover guacamole or running out of beer at 8pm. Read on below! For anyone dreaming of owning a luxury home or two, that usually means purchasing something which goes for few million dollars and is set in a beautiful neighbourhood; but that clearly is not the same standard which the new owner of New York’s most expensive penthouse have in mind. Sure, buying a penthouse in one of the most densely populated cities of the world would rack up some serious cash but we bet $100,472,452.77 is not what you’re expecting either. That’s right! New York City’s most expensive penthouse sale netted about $100.5 million and that doesn’t include property taxes! For those of you who may be following real estate news, you may have been aware of the current uprising trend in the GTA real estate market. As of this writing, sales of $1 million and above homes has risen to more than 38% in the GTA for 2014 and it is showing no real signs of slowing down soon. Have you ever wondered whether you should keep tomatoes in the fridge or how long that package of opened cold cuts will last? Well look no further! 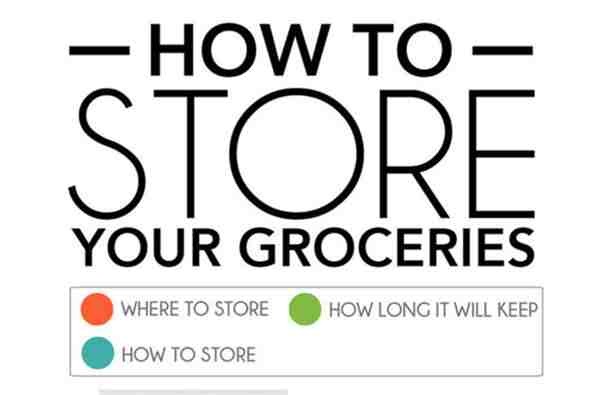 Our latest infographic is a comprehensive list of how to store your groceries properly. We hope you enjoy! 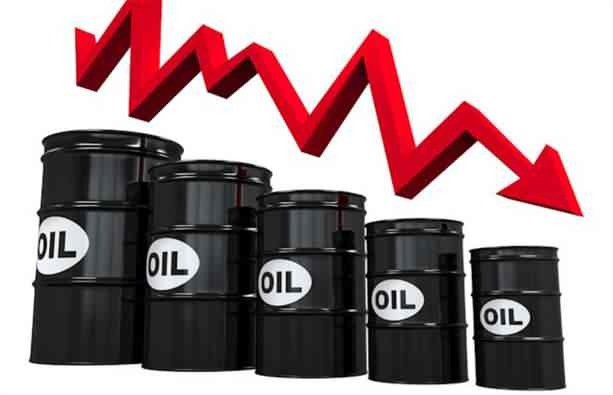 No matter where you are in Canada, recent fluctuations in oil prices do have a profound effect on your property’s value as we’ve blogged about earlier this year. Find out how and more about this topic by reading on below.